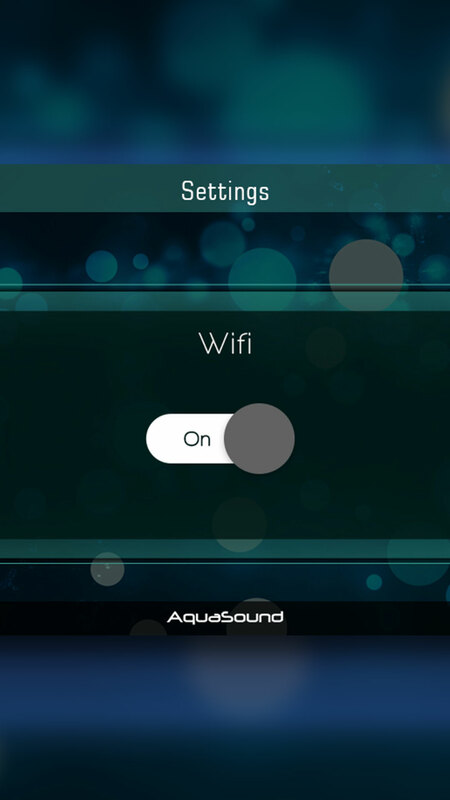 Aqua sound is an IoT based app that intends to manage the music system around your house or any space through your smartphone. 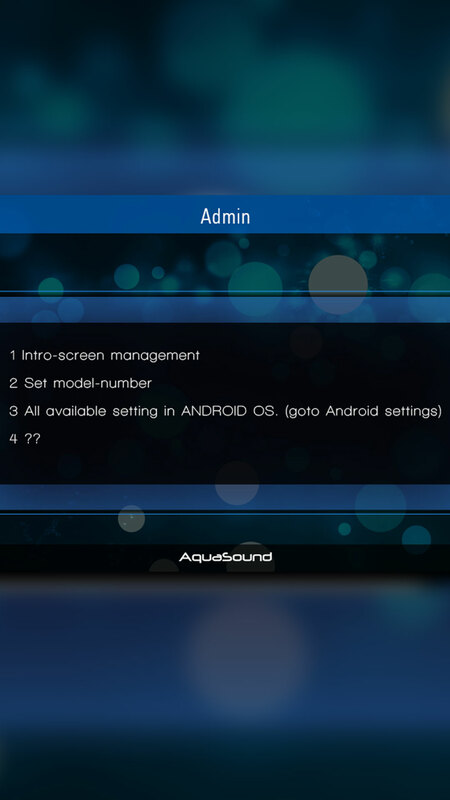 This app makes the audio control system easy and more enjoyable to use. Our future is connected as IoT has greater potential to create a digitalized world where all things can be smart and interconnected, improving quality of life. Use of IoT apps, in turn, reduces power consumption and at the same time increases computing. 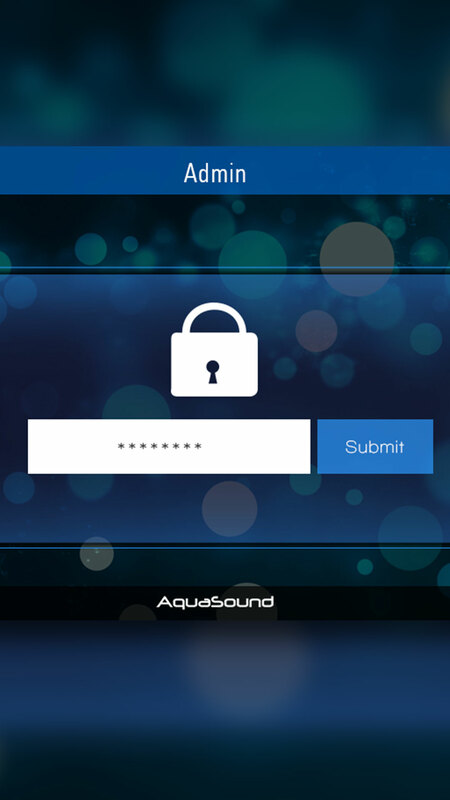 The Aqua Sound app integrates the waterproof media products which are widely used in kitchens, bathrooms or porches to your smartphone device. 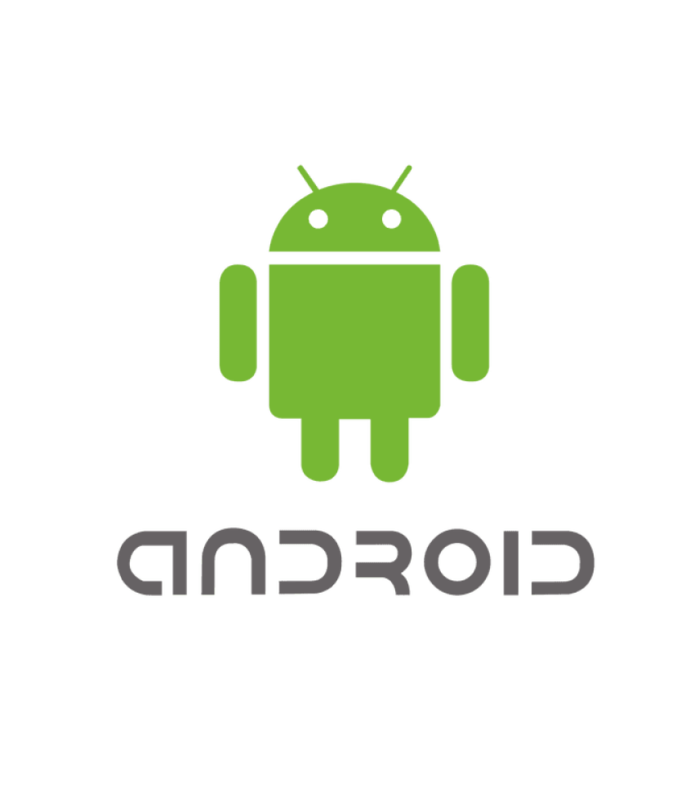 With such an app you can imagine of coming back home, sitting back relaxed and pressing just one button to activate all the necessary devices with multiple actions. 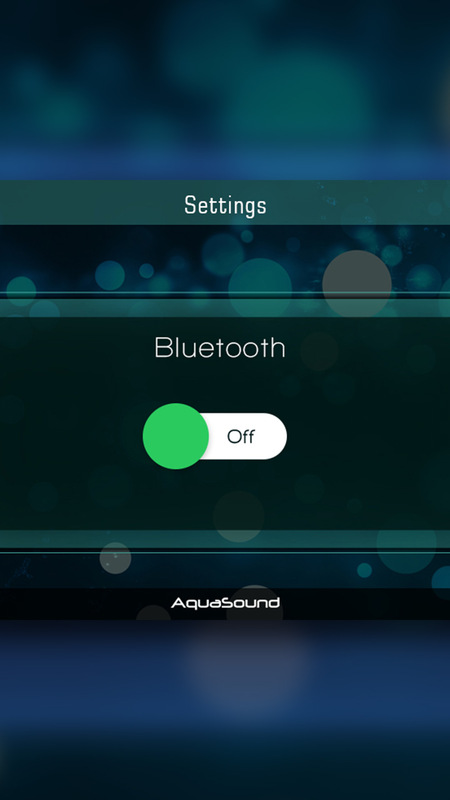 In the aqua sound app, speakers are connected via the Bluetooth and use auto selection or pairing. 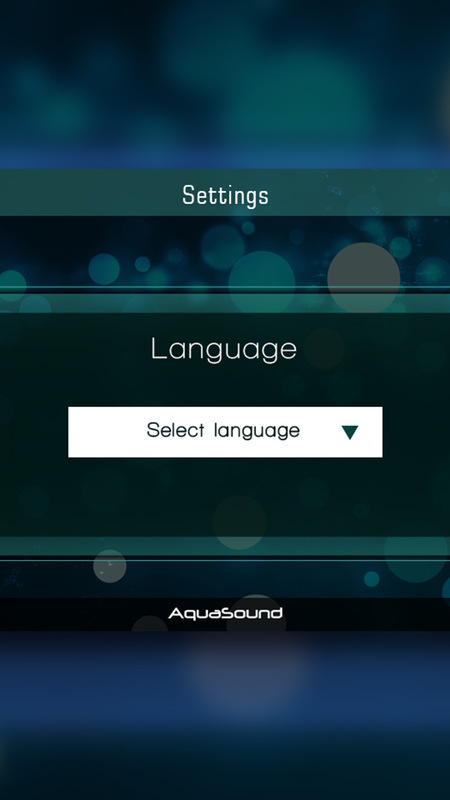 The best part of the app is that it supports multi-languages; users can change the song or adjust volume and have a trouble-free audio transmission creating an interactive experience throughout.